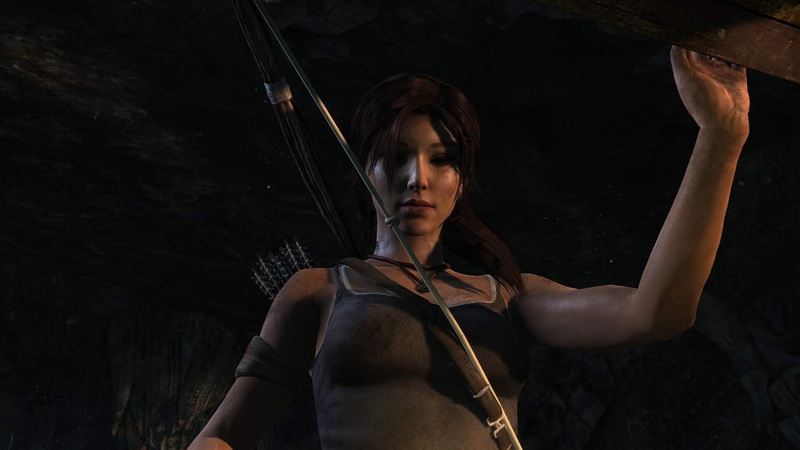 I played Tomb Raider at the start of this year and I absolutely loved both the graphics and gameplay. With that being said, I didn't put more than seven hours into the game. It is, however, on the list of games I intend to finish. Want more of my thoughts and/or comments on the game?